The decades of experience we have gained in assisting international businesses relocate or expand into new regions has helped us to craft three extremely comprehensive business packages, designed to simplify your EU market entry. These packages form our Mercator Service, a contribution to helping you discover new markets and create entrepreneurial opportunities. 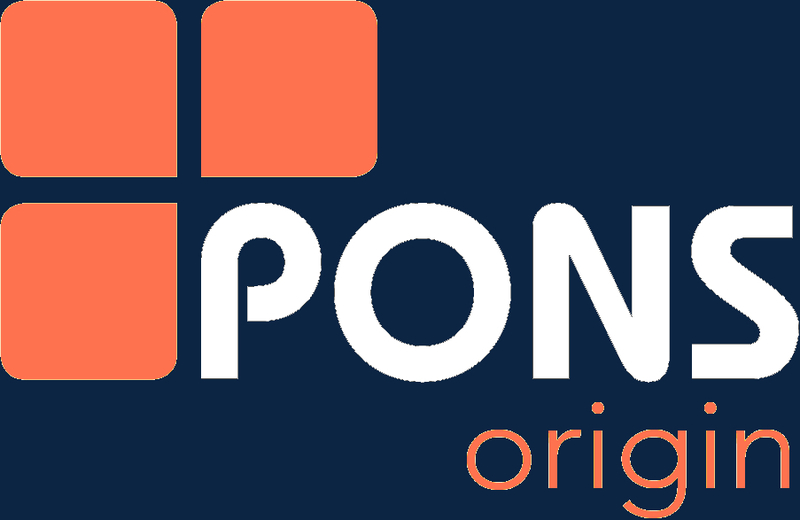 Pons Origin is your partner for EU market entry. 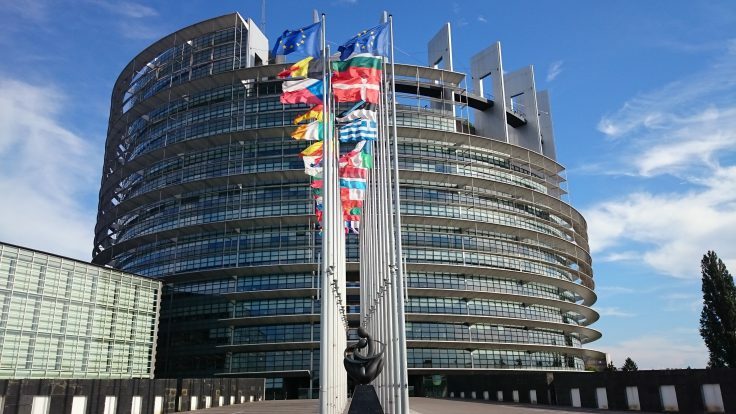 We offer three essential service packages that comprise all neccessary measures to establish your company in the EU through representation, networking, marketing and logistics. With us as a local partner, your business is headed for sucess in the EU.